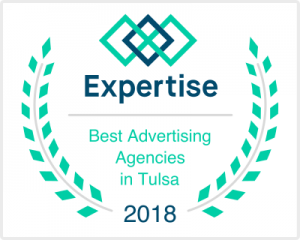 TTCU is one of Byers Creative’s longest-standing partners. Over the years, we have helped their team with a wide variety of projects. All of them share a common thread of using compelling design techniques to help convey their unique stories. 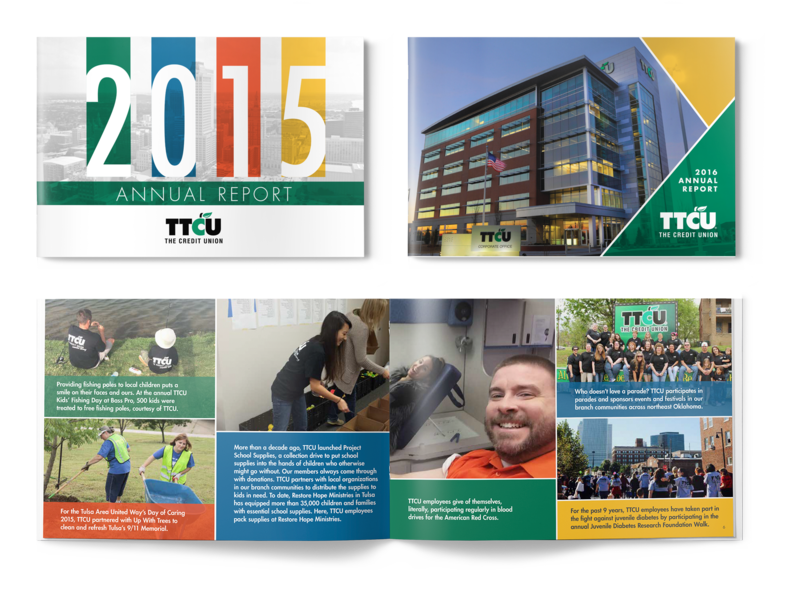 Byers Creative has a long history of supporting TTCU with their annual report. We use thoughtful icons, graphics and other visual elements to help tell their story each year. 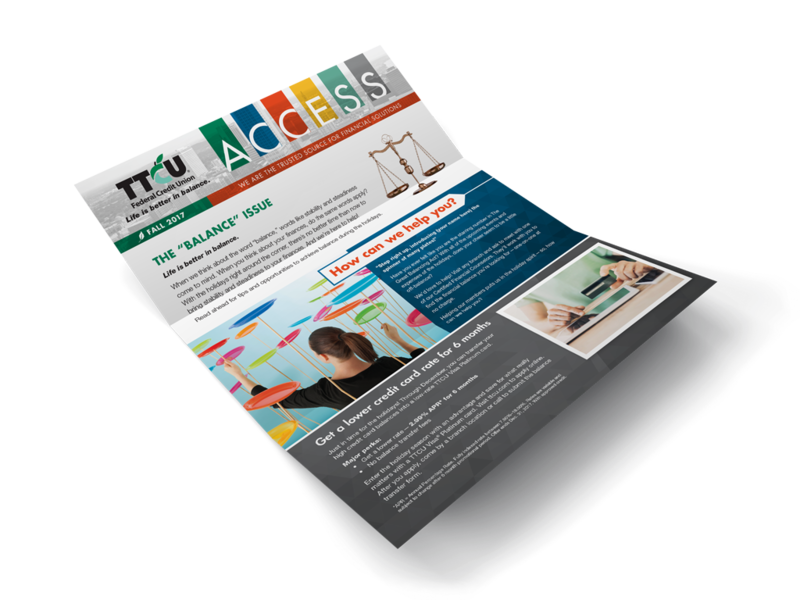 We infuse the TTCU newsletters with colors and eye-catching layouts to help convey important facts, tips and individual branch news for their customers. 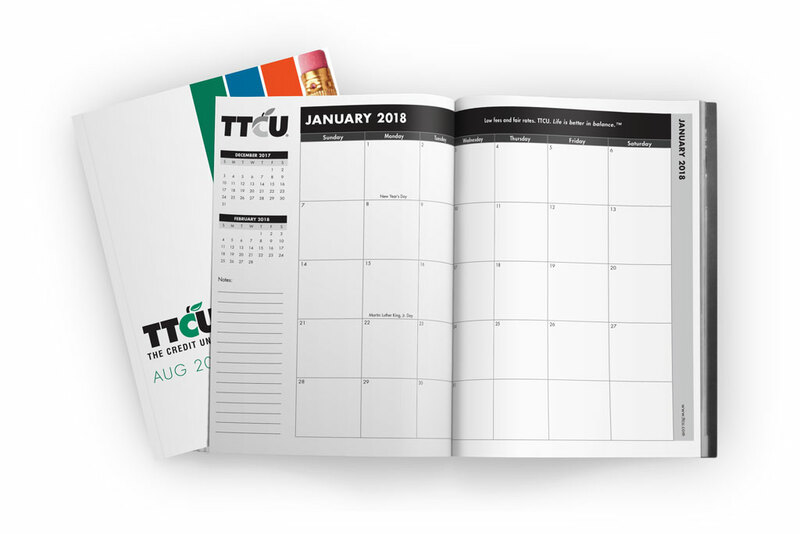 The TTCU calendars are another annual project. The Byers team handles all of the cover designs and interior layouts.